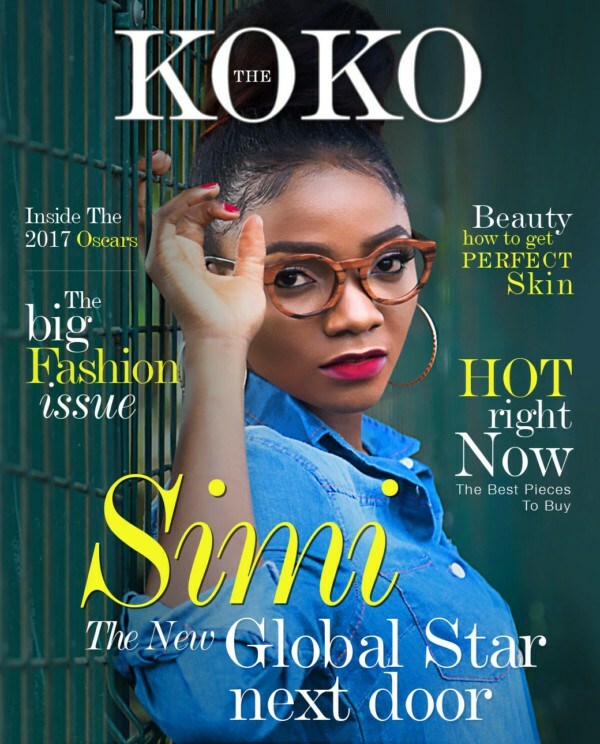 British digital media platform, The Koko Magazine has published its latest edition, featuring Nigeria’s singing sensation Simisola Bolatito known widely as Simi as the cover star. 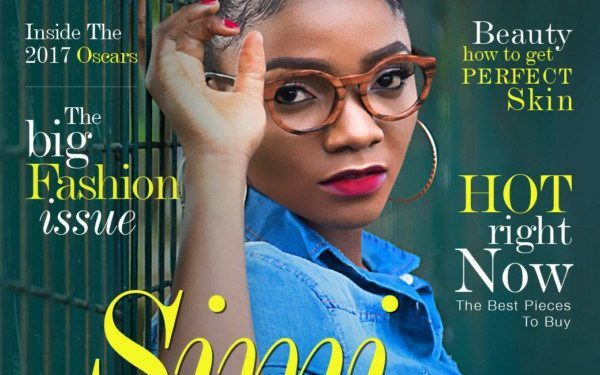 In the accompanying interview, the super-talented Simi talks about her passions outside the music studios, her friendship with Adekunle Gold, why she maintains privacy in her relationships and what collaboration plans she has for Adele. 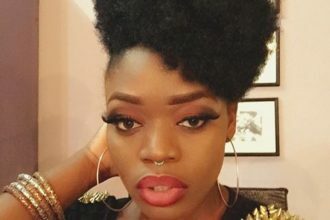 On what she’ll be doing if she wasn’t doing music: I’ll be an OAP on radio that is, or I would be a writer, books, maybe online. But definitely something in the creative arts. On what it was like growing up as an only female child: It wasn’t really fun though, I didn’t get any special treatment, I got the same amount of respect and same amount of beating. It would have been nice to have a sister, I have a half sister but I haven’t seen her before. It would have been nice to have a sister in the house though. On how she handles fame and publicity: Basically you take the good and the bad part you remove your eyes. I mean I’m a very private person, if you see me at the club it’s most likely because my friend is doing something. I don’t normally like going out to party, but I’m a very fun person. Because now people know you and they are somethings you can’t do. You can’t be out there like before but like I said you take good part and just leave the bad.